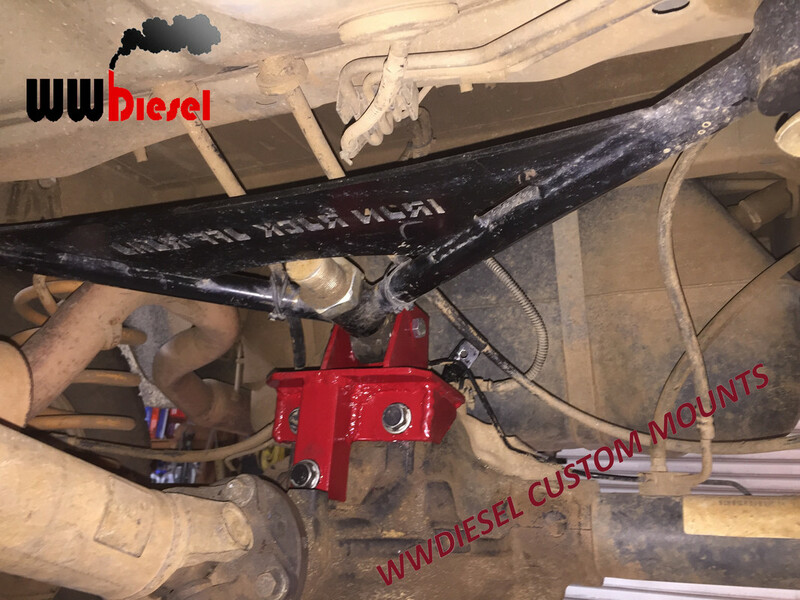 If you want a simple bolt on mount to upgrade your rear upper control arm to the super heavy duty IronRock arm, I now have the custom mounts available in colors, bedliner coated, or unfinished in case you desire to paint your own or have it powder coated. I love that there's options now. You wanna try and give it a shot with DIY or want to have a local fab guy do it for ya. Dxf and PDF files. Cut, bend, weld, paint, Bolt-on. You like me, want something that's welded and ready to be bolted on for a reasonable price and time frame. WWDiesel. See, buy, wait, Bolt-on. Heck you can even get a Clayton truss or something like that and now you can have another option. If you go IRO, upgrade the body mount joints. Definitely worth the few extra bucks. The rubber joints don't like the extra flexibility. Are you questioning the strength of the rubber bushings that come in the IRO? Aren't they are designed for much more travel than you'll ever get out of the biggest KJ? The rubber body bushings that come in the IronRock Control Arm are made of a much, much harder and stiffer rubber than what came in the OEM Boomerang. 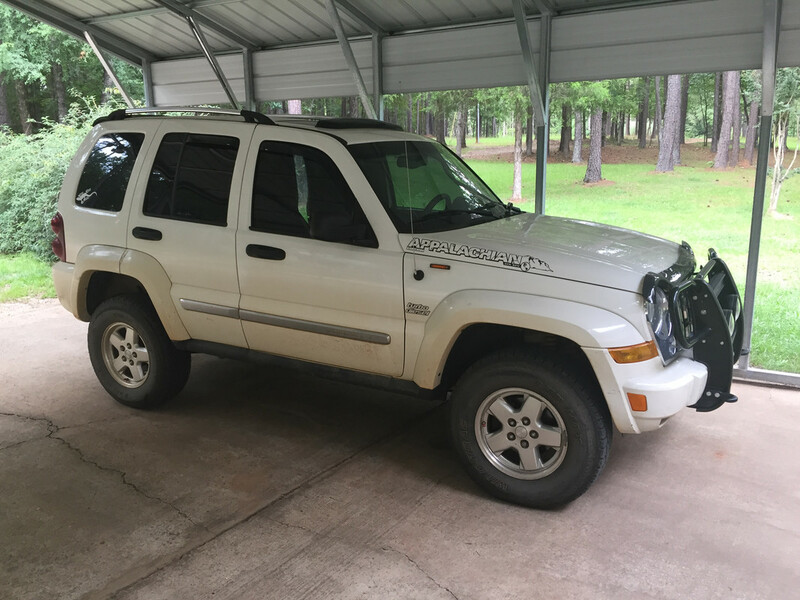 Remember, this arm is designed for the much heavier WJ Cherokee. 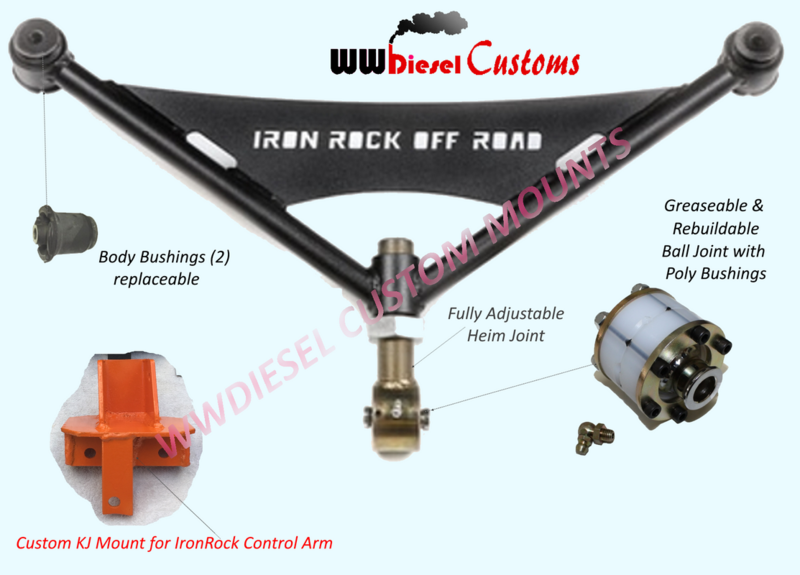 The Ball Joint that comes with the IronRock Arm is a Poly Bushing type and greaseable. 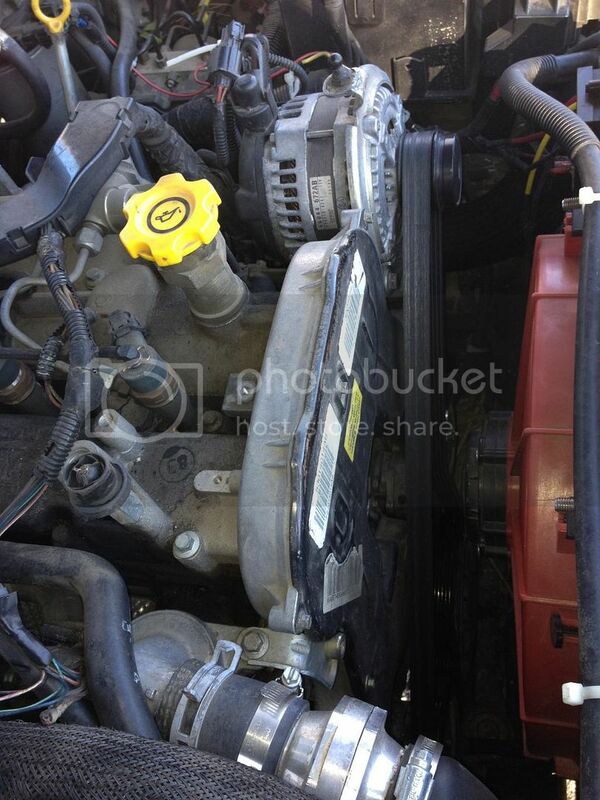 This is a Super Heavy Duty setup for the Jeep KJ.